Adding a must-have guitar to the Dirty 30’s line, the Series 7 is an acoustic Single 0 with a sound that can’t be believed for the cost. Chalk it up to our super clean Cross Lap bracing and top quality materials, the Series 7 packs a punch. 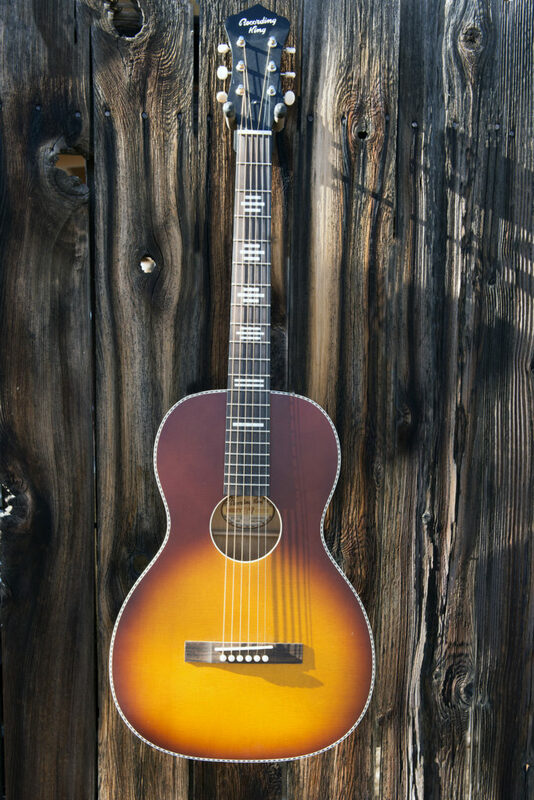 The spruce top is striking beneath the Tobacco Sunburst finish, framed by vintage-style checkerboard binding. The bound soundhole and Harmonella stencil fretboard markers are both functional and stylistic. Both the Tobacco Sunburst and Matte Black models include bone nuts and saddles and ivory-button tuning machines. 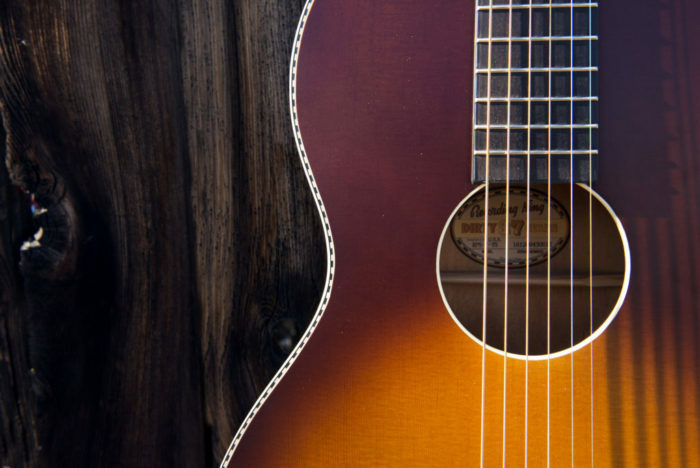 Whether headed out on the road or matching the vibe of an intimate session, the Series 7 is sure to be a go-to-guitar.